NorthStar NSB Silver Series has been replaced with the NorthStar Red Series. NSB 125 Red in the replacement for this Silver Battery. 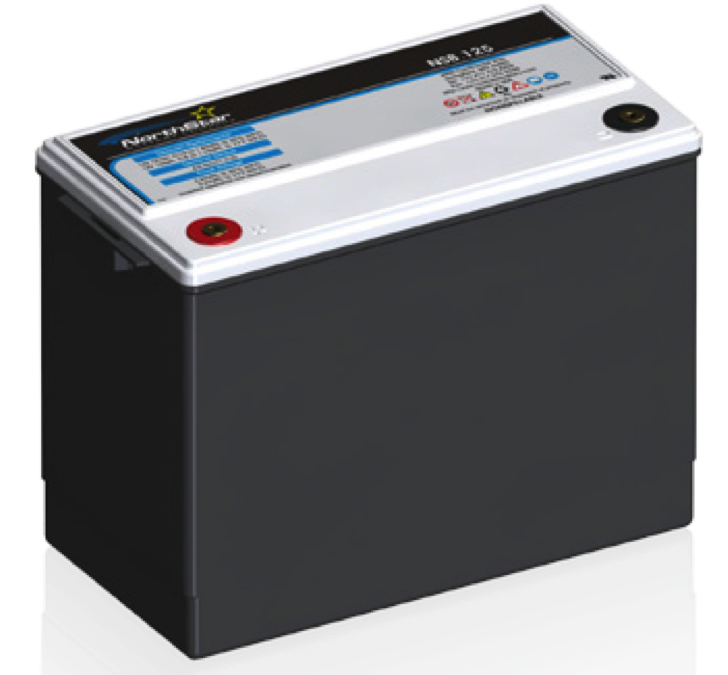 The NorthStar NSB 125 Silver Battery® is a premium, high density battery designed to offer ten to fifteen years of trouble free service in standby emergency power (float) applications. They are best suited to deliver high power and cyclic capability in semi stable grid applications.